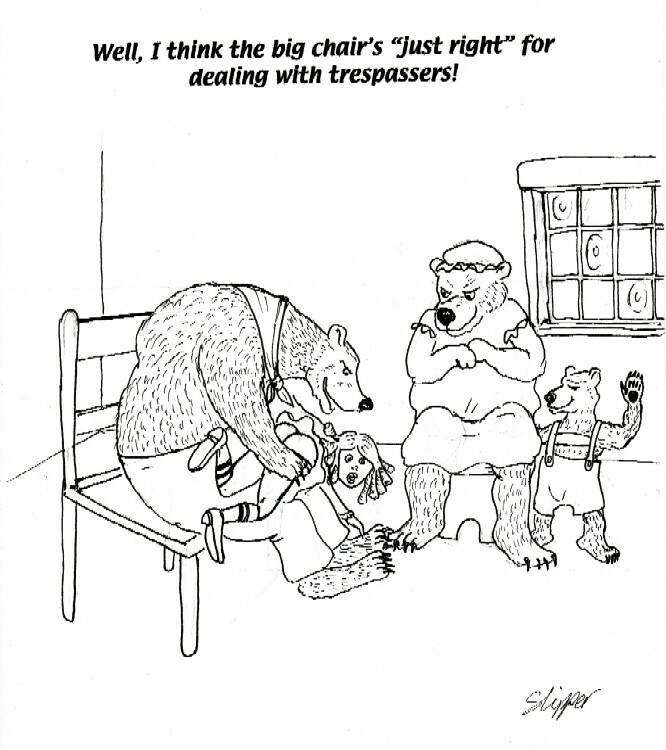 Goldilocks spanked by the big bear. Drawing by Slipper. Slipper is a spanking artist whose work is featured on Veralsi's Spanking Showcase as well as a smaller gallery of the same material at the Spanking Digest affiliated spanking art site. Slipper's art is in cartoon style. This page was last edited on 11 January 2016, at 21:30.